TORONTO, Ont. -- Vikas Gupta, top salesman for Arrow Truck Sales in the US and Canada for three years running, has been named branch manager of Arrow's Toronto location. TORONTO, Ont. — Vikas Gupta, top salesman for Arrow Truck Sales in the US and Canada for three years running, has been named branch manager of Arrow’s Toronto location. Gupta is a member of Arrow’s President’s Club and has received a Diamond Level award from the company seven times in the past eight years. Most impressively, the company says, about 80% of Gupta’s sales come from repeat customers and/or referrals, indicating he cares for his customers after the sale. 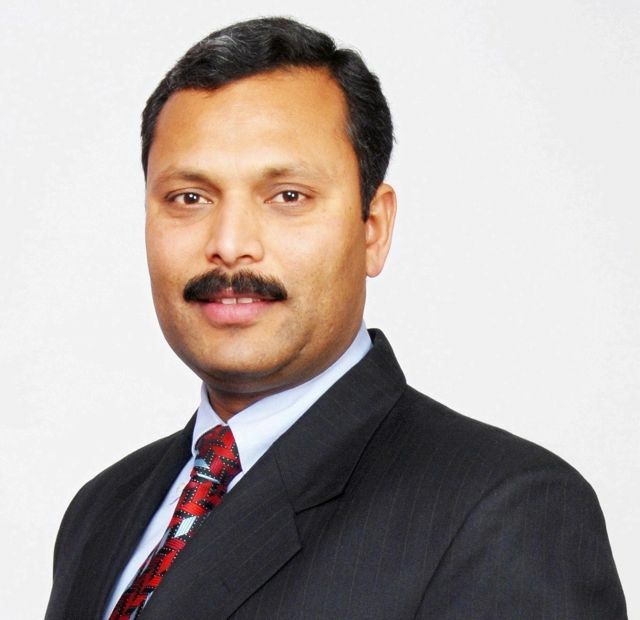 Gupta joined Arrow Truck Sales in 2004 as sales rep. I have known Vikas Gupta for many years and wish him all the best. A well deserved promotion for all his hard work. Over the years he has been professional and has always shared with me the Simple Truth.